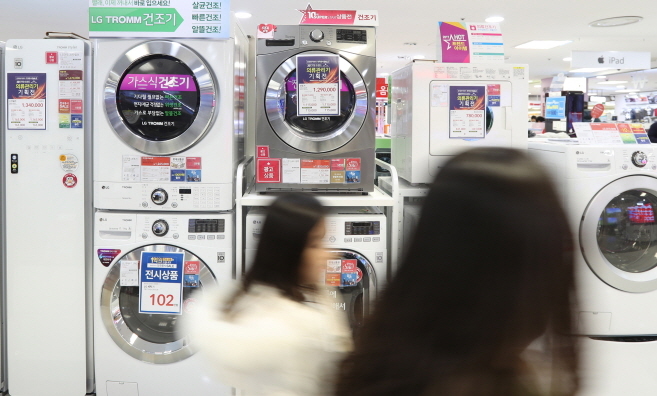 SEOUL, Jan. 15 (Korea Bizwire) — The Korea Consumer Agency has revealed that clothes dryers available in the market vary significantly in terms of price and performance, warning customers to make an informed decision when purchasing a clothes dryer. 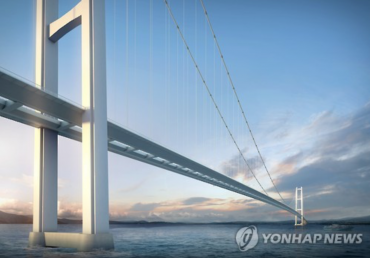 There were even some cases where a clothes dryer manufactured by a famous foreign company was twice as expensive as South Korean product but showed poorer performance. 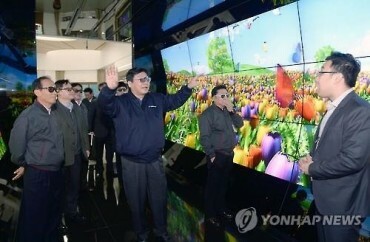 The agency conducted assessments on seven of the most popular brands (Daewoo Electronics, Dayou-Winia, Midea, Miele, Blomberg, Samsung Electronics, and LG Electronics) to test some of the major qualifications of the products. The results showed no faults in safety or construction in all products, but there were major variances in drying performance, duration, energy consumption, and noise when in operation. On standard mode, filled up to 50 percent of maximum capacity, Daewoo Electronics, Daiyou-Winia, Blomberg, Samsung Electronics, and LG Electronics showed relatively ‘good’ drying performance. However, filling up the dryers to maximum capacity undermined drying performance among some products, including Daewoo Electronics, Daiyou-Winia, Samsung Electronics, and LG Electronics, all of which received a ‘fair’ performance mark, a step down from ‘good’. Miele, on the other hand, received a ‘poor’ score for drying performance, despite being twice as expensive as other South Korean products. When filled up to 50 percent of maximum capacity, dryers from Midea, Miele, and LG Electronics were the fastest, taking less than two hours to dry the clothes, while a Blomberg product was the slowest at 2 hours and 42 minutes. At maximum capacity, the duration increased by 1 hour and 21 minutes maximum. In a cold environment at 5℃, the dryers took up to 1 hour and 6 minutes longer to dry the clothes. Miele dryers were the most energy efficient, consuming only 958Wh when 50 percent filled, while a Blomberg dryer was the least efficient, using 1,593Wh. Daiyou-Winia, Miele, Samsung Electronics, and LG Electronics received ‘good’ for average noise levels, while Daewoo Electronics, Midea, and Blomberg received ‘fair’.